Recently bereaved farmers thinking of applying for probate could be hit by fees of up to £6,000 unless they apply before April, a leading solicitor has warned. Farmers dealing with estates worth upwards of £50,000 have been told to submit their application in order to benefit from the current flat rate fee of £215 as, from April, that price could rise to anywhere between £250 and £6000. 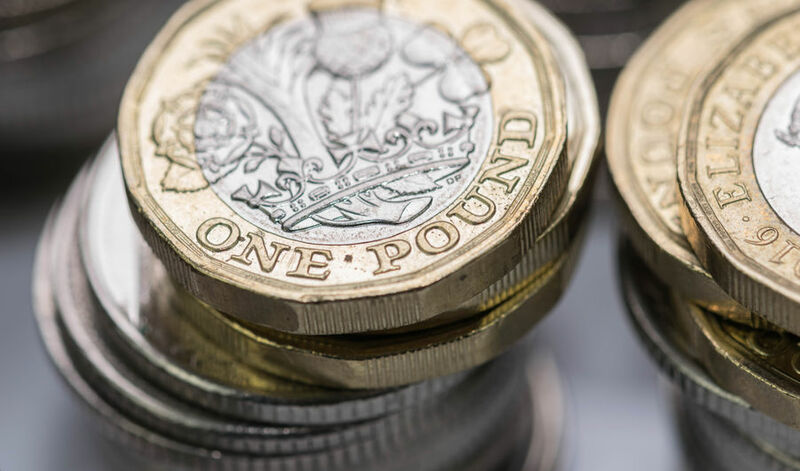 The change has come about as a result of a rise in probate fees, which was originally due to take effect in 2017, before the snap election caused the Ministry of Justice to put it on hold over fears that the plans would not be completed in time. However, following a committee hearing, the proposals have been approved and will now go before the House of Commons where, unless those opposing the move are successful in preventing its passage through parliament, they are expected to be passed and implemented by April. Claire Currie, of Kirwans law firm, said that when assets are over a certain level, a grant of probate or a grant of representation has to be applied for in order to gain the legal authority to deal with the estate, and it’s at that point that probate fees are charged. According to Ms Currie, whether individuals should act now or wait until the proposals to come into force depends on how much the estate is worth. She added: “It can feel inappropriate to talk about money when a loved one has died, but the executor of a will does need to be aware of the potential cost implications of the new fees. “If the estate in question is valued at less than £50,000, then bereaved individuals would be advised to wait until the plans take effect, as at that point there will be no fees to pay. “However, if the estate is worth over £50,000, then they will save a minimum of £35, rising to £5,785 on estates worth more than £2 million by waiting until the new proposals are in place,” she said.